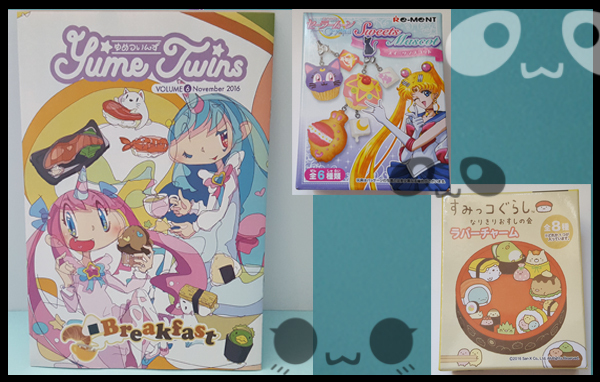 This December I was given the opportunity to review a new Kawaii Monthly Box from Tokyo called Yume Twins. I love all the cute items within this box and have created a video which you can be view at the end of this post. 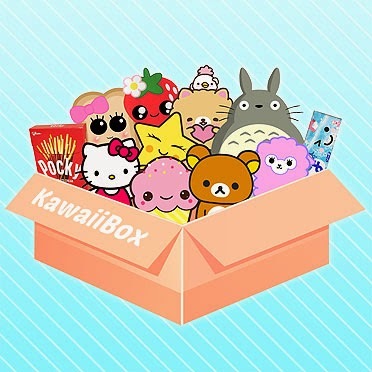 TokyoTreat released a kawaii box called "YumeTwins" at yumetwins.com and unlike your ordinary kawaii box, YumeTwins revolves around the Yume Kawaii culture which is a combination of cuteness, fairytales with a touch of darkness! Yume Kawaii culture is currently extremely popular and trending in Japan! If you watch my video you'll get a big idea that I LOVE this plushie! 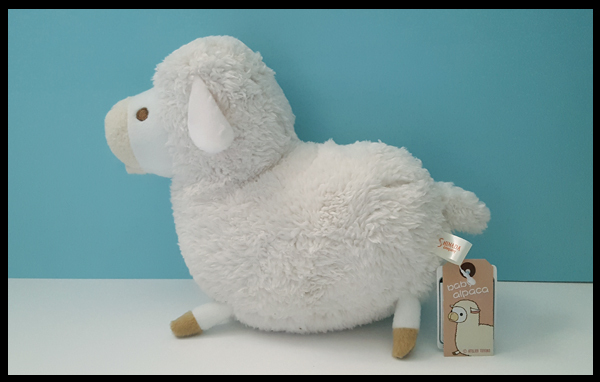 I received a Shinada baby nature Alpaca. A very handy magazine which details each item within the box, plus photos and information on YumeTwins. The two fabulous small boxes in the photo below are Keychain charms. Re-ment's are a popular surprise blind box and the Sumikko Gurashi box is a Sushi Rubber Keychain Charm. Who doesn't love stationery! 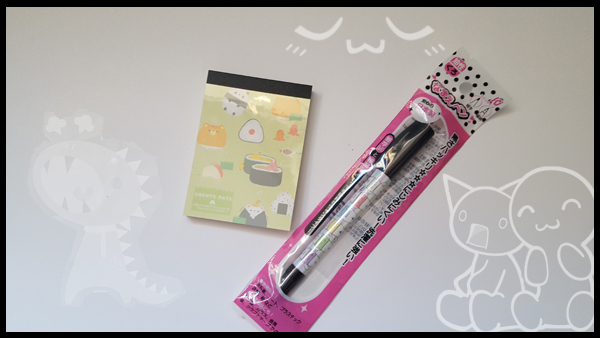 And there's not much better stationery than Kawaii products. In the YumeTwins box, I received the 'sliced salmon character' in the form of post-its. 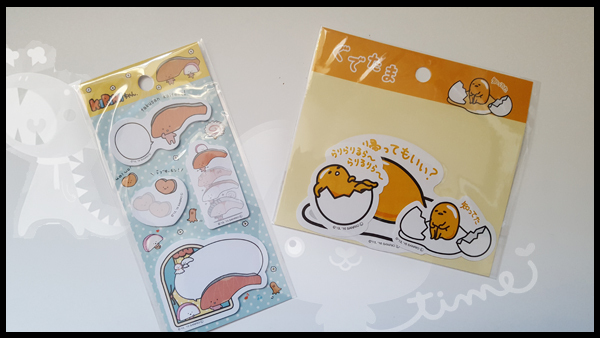 The egg character Gudetama in the form of stickers, a very thick notepad and a 2-way marker which has thin felt one end and thick the other. 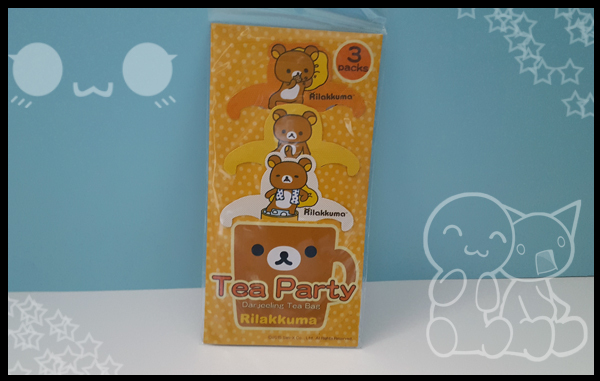 My final products in the box are some rather fabulous Rilakkuma Tea Party Darjeeling Tea bags, which have cute little arms that hang over the cup. 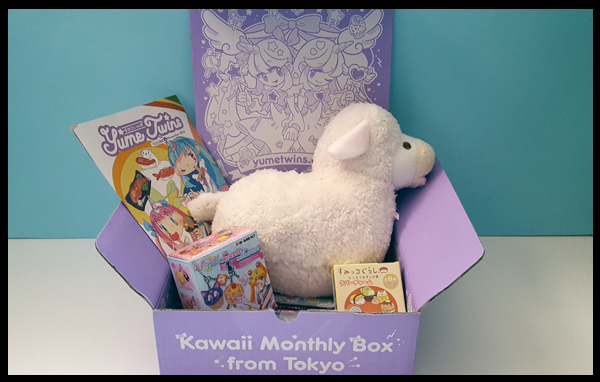 So I had 8 Kawaii items in my YumeTwins November box, and I love each item with nothing disappointed me and everything will get used - for me that is such a great win. You can check out my unboxing below, or over on my youtube channel - do check it out and let me know what you think. I received a YumeTwins from Tokyo treats to review.